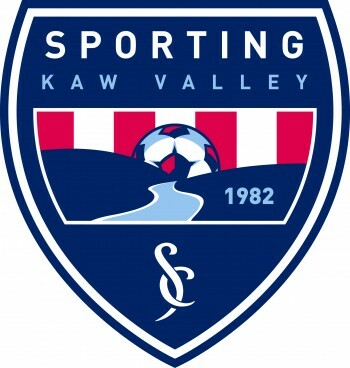 On March 31, 2015, Southwest Indiana Soccer Association (SWISA) officially signed on as the 14th Academy Affiliate in the Sporting Club Network. 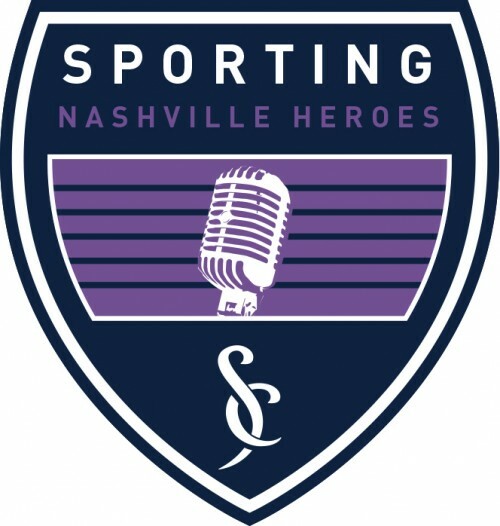 Re-branded as Sporting Southern Indiana, Sporting SI is now the first affiliate of Sporting Kansas City in the state of Indiana. 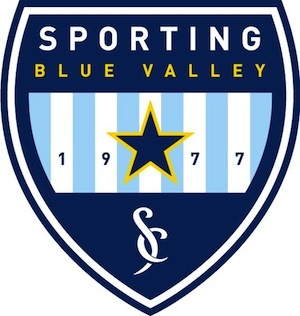 As an Academy Affiliate member, Sporting Southern Indiana becomes an extension of the Sporting KC Development Academy and therefore an extension of the club’s scouting network. 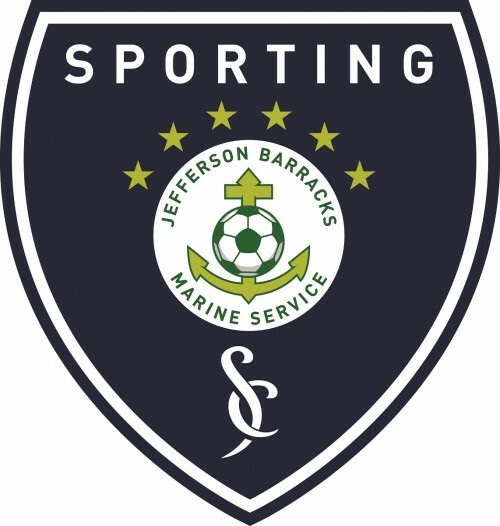 The relationship between the Sporting Club Network and Sporting Southern Indiana will play a large part in the overall growth of soccer in the Midwest by elevating the level of youth soccer in the region, while also offering extensive new benefits that will directly impact the improvement of these players. In the search for the next homegrown star that will wear the Sporting Kansas City crest and win championships at Sporting Park, Southern Indiana and the surrounding states will now be closely linked with Sporting KC’s search to find and develop future talent. Why did the SWISA board feel that an affiliation with another organization was necessary? The board has been looking at affiliation opportunities with various soccer clubs for the past few years as we’ve evolved from a very much localized club to the larger, more competitive, and more diverse club that we are today. SWISA has been the most stable and solid soccer clubs in the region for 30 years. However, we’ve changed dramatically in recent years and are a much different club today. Today our members come from a much wider area, with players representing over 25 towns and nearly 30 school districts throughout the region, than even 5 years ago. The board felt it was time to turn the page to a new chapter in the club’s history and take on an identity which represents our regional pull and our more competitive level of play. Why an affiliation with an MLS club? The board felt that aligning the club with a professional organization would be the best route to enhancing the development of our players and coaches. In Sporting KC we found a partner with a world class reputation, top flight management and resources, and the perfect vehicle to help raise our club’s profile in the soccer community, which will benefit current and future generations of club members. Kansas City was introduced as a charter member of newly formed Major League Soccer on June 6, 1995, and known at that time as Kansas City Wiz. 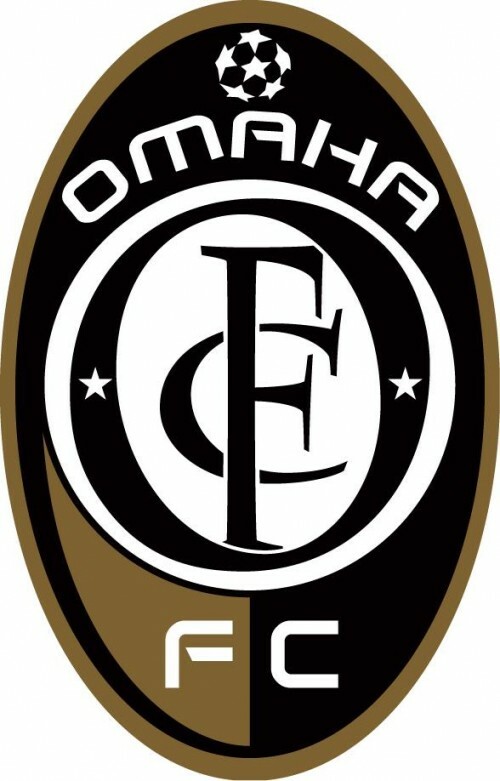 By the end of the 1996 season the name was extended to the Wizards, and was eventually rebranded after the 2010 season to the current Sporting Kansas City. 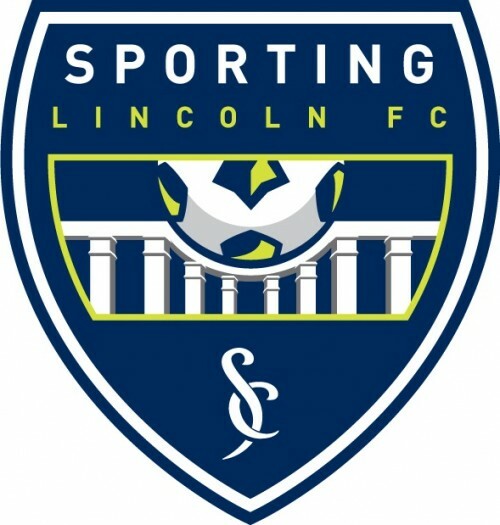 For more information and history of Sporting Kansas City, visit their web site at www.sportingkc.com. As mentioned previously the board has entertained the idea of affiliating with a larger entity for several years. We looked at numerous options – other MLS clubs as well as large youth clubs with regional or national footprints – interviewing officials from each of the organizations as well as youth clubs already affiliated with them. After interviewing existing Sporting KC affiliates it was apparent that our philosophies of player development and core values were most closely aligned. In the end we felt Sporting KC was the best fit for SWISA and our members at this point in time. It is a very dynamic, cutting edge organization that will help the club move to the next level. Why would Sporting KC want to affiliate with a club in Southern Indiana? Who are the other affiliates? I have a daughter in SWISA. Since MLS is a male organization what’s in it for her? The fact that MLS is a men’s professional sport was something that our board made sure to inquire about in our discussions with Sporting KC. Their commitment to offering the same opportunities to the girls as they do the boys in the affiliate network was another factor in our decision to become part of their organization. Obviously the one thing they cannot offer our girls is the potential to play on their MLS team. And while it would be wonderful for one of players to play professionally, the reality is that the prospect of playing for the parent club as a professional carried very little weight in the board’s decision. However, nearly every other program they offer is open to both boys and girls and as a board we were comfortable that our girls and boys both would benefit equally from this affiliation. In addition, there is a women’s professional soccer team in Kansas City - FC Kansas City of the National Women’s Soccer League – and while FCKC and SKC are owned by different companies they do work together and we will be pursuing opportunities with women’s club. This all sounds expensive. How will it affect my club fees? 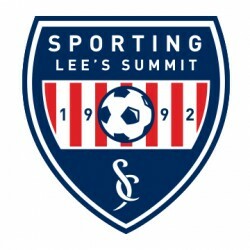 There is a small per player fee that we must pay to Sporting KC for the benefits we receive from affiliated with them. While that will be passed on to each player, the board has not yet established the club fees for the 2015-16 season so the final impact of this fee is not yet known. However, we feel that the benefits far outweigh this cost. From improved coaching, to increased development opportunities for our players, the excitement of being a part of a professional sports team, and even the uniform buying power of the Sporting Network which could offset a good portion of the fee we pay as an affiliate, we feel the families in our club will find it to be a good deal.